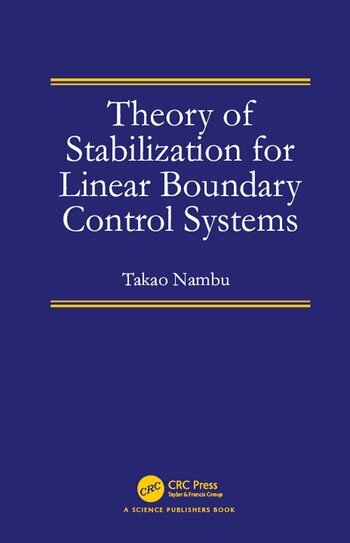 This book presents a unified algebraic approach to stabilization problems of linear boundary control systems with no assumption on finite-dimensional approximations to the original systems, such as the existence of the associated Riesz basis. A new proof of the stabilization result for linear systems of finite dimension is also presented, leading to an explicit design of the feedback scheme. The problem of output stabilization is discussed, and some interesting results are developed when the observability or the controllability conditions are not satisfied. Preliminary results - Stabilization of linear systems of finite dimension. Preliminary results: Basic theory of elliptic operators. Stabilization of linear systems of infinite dimension: Static feedback. 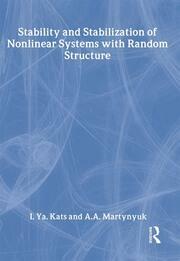 Stabilization of linear systems of infinite dimension: Dynamic feedback. Stabilization of linear systems with Riesz Bases: Dynamic feedback. 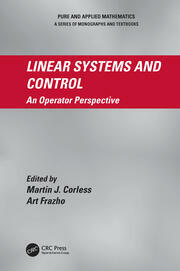 Output stabilization: lack of the observability and/or the controllability conditions. 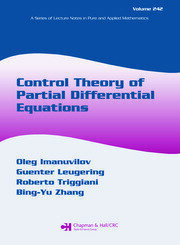 Stabilization of a class of linear control systems generating C0- semigroups. A Computational Algorhism for an Infinite-Dimensional Sylvester’s Equation.